BenQ today unveils the ZOWIE ZONE — its complete eSports experience. The hardware and software that power ZONE are optimized to offer reliable and consistent in-game performance in competitive gaming titles, ensuring the best conditions for serious gamers instead of the highest benchmark scores. GEAR4, the UK’s number one trusted impact protection case brand, today launches its new Buckingham iPad TPU flip case range, featuring D3O – the most advanced shock absorbing technology for enhanced impact protection. The Buckingham case, linked to GEAR4’s British roots, combines modern forms and materials to deliver the ultimate combination of sleek protection. The case is available for iPad mini 4, Air2/Pro 9.7 inch and Pro 12.9 inch. The D3O® impact technology used in the Buckingham case is in fact so trusted worldwide that it is the same material found in the U.S military combat uniforms, American football helmets and protective gear worn by pro athletes (including Usain Bolt) and extreme sportsmen, such as Olympic ski teams. With these kinds of endorsements, iPad owners can rest assured that they have the most technologically advanced casing available on the market. D3O® has a unique molecular structure; in standard conditions, the molecules flow freely allowing the material to remain soft and flexible, but on impact lock together to absorb and dissipate the impact energy, which means your device stays safe when dropped. GEAR4 are the first to use an injection moulded grade of D3O® technology to deliver more impact protection per cubic millimetre than other leading materials. 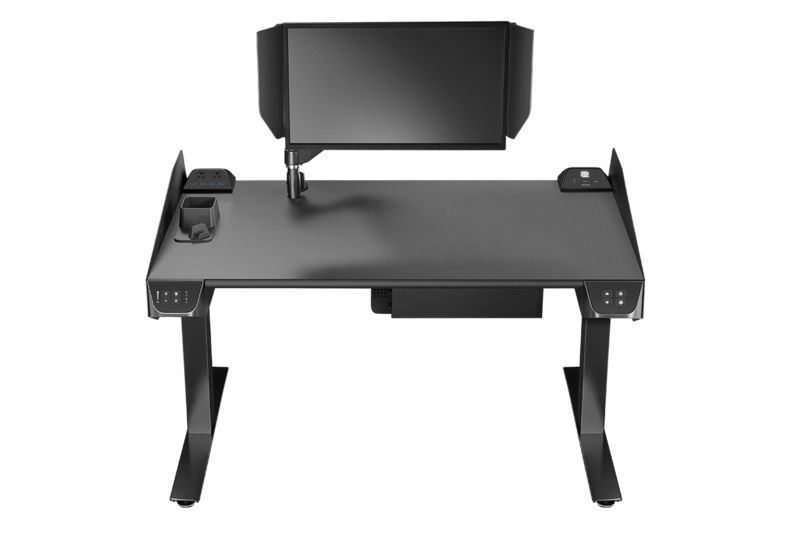 GEAR4 designers combined this unique technology with a functional design featuring a standing option to work in landscape at a desk, table or on a lap and four slots for business or payment cards. There are also two larger slots for important documents and its unique clip closure ensures the device, as well as valuable items, are kept safe whilst not in use.